Worship is an important part of the culture at Langeberg Christian Fellowship. We believe that worship plays an essential role in having a community of people that are whole. We’re thankful to have a growing, diverse and passionate team of musicians that leads us into the manifest presence of God through music. We believe that God has extended an invitation to everyone to engage with Him in an intimate way. Our vision is to see people respond to this invitation with songs as a vehicle in a congregational setting and in the different settings within the church. We love to facilitate an environment for God to encounter people face to face and for us to, together, celebrate who He is. 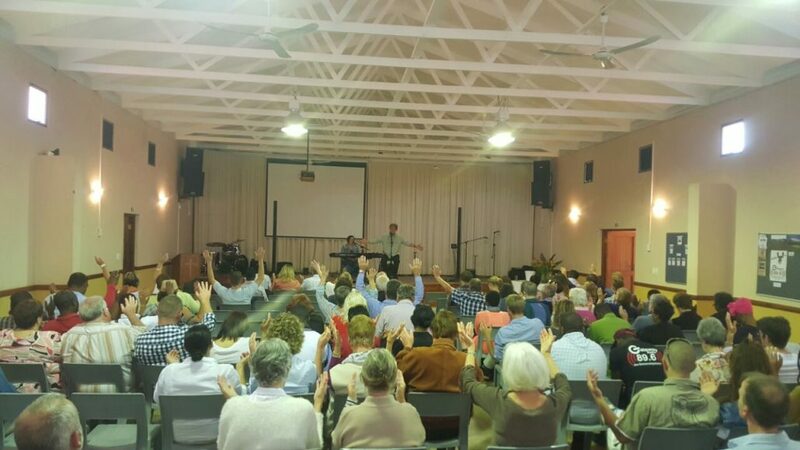 The Worship Ministry at Langeberg Christian Fellowship places an emphasis on the heart of the individuals involved in leading the congregation. We believe that Worship is more than music, but a heart that engages with God boldly in Spirit and in Truth.